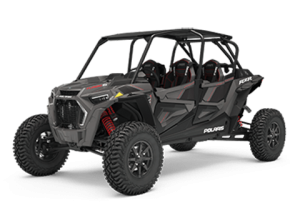 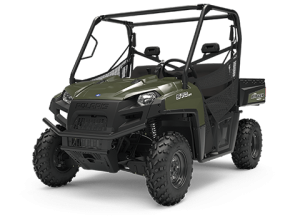 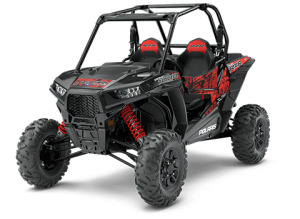 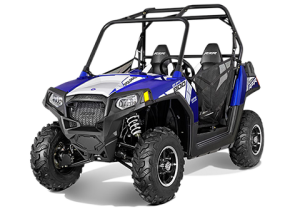 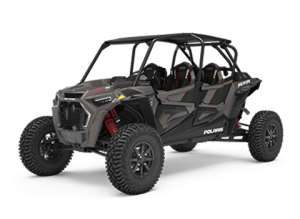 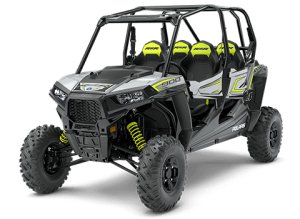 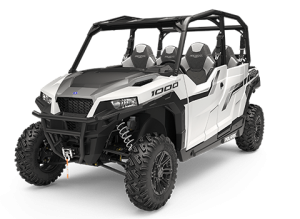 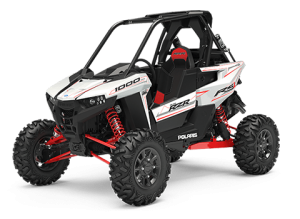 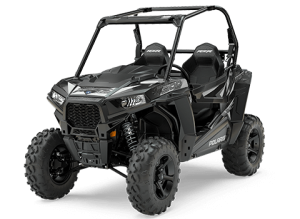 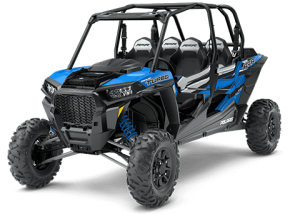 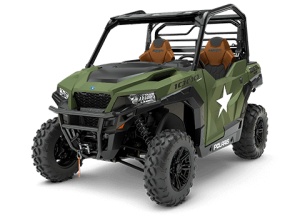 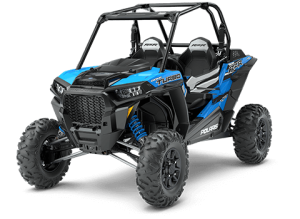 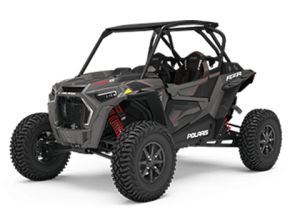 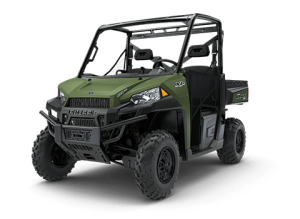 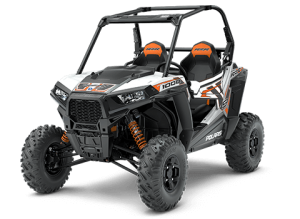 AXIOM Side By Side manufactures an extensive array of accessories for the Polaris RZR, General and Ranger including Roofs, Bumpers, Glass Windshields, Firewall Guards, Skid Plates and much more. 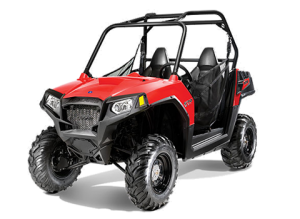 All of our parts are of highest quality and made in our facility in Cincinnati, Ohio. 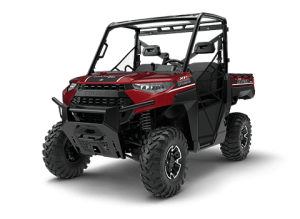 Our parts offer protection and style for both the machine and the passengers and with few exceptions are easy, direct bolt-on with no drilling or modifications to your machine.